Samhan Housing, the Independent Real State Brand! It looks like housing projects are on the rise in Pakistan with Karachi producing several housing units per hour it appears. The province of Punjab isn't left far behind anyway with renowned names making the headlines nowadays.Therefore, the real state industry has quite a lot to witnessed in years to come. Given the progress of real state, there is now a brand called Samhan Housing that has been devised, following the success of Samhan Group of Companies' projects in Gujranwala and Sargodha. 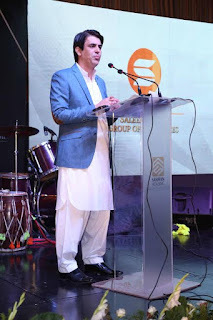 To commemorate this, a launch event took place at Royal Palm Lahore and was attended by real estate aficionados from all over the country and included members of the Samhan Group. It's been only two years since this entity entered the real state industry and given the quick success, their future seems quite favourable. Their claim of fame is their cost effective housing project called Samhan Homes which not only ensures timely possession for the home owners but also high quality raw material being used, thus providing good value for money. Following some of these recent projects, the group now plans on launching their residential projects in Lahore, Attock, and Islamabad. Present at the event were Saleem Hanif, Chairman Samhan Group and Sheraz Khan, Head of Sales & Marketing, Samhan Housing. Saleem Hanif, Charman Samhan Group. 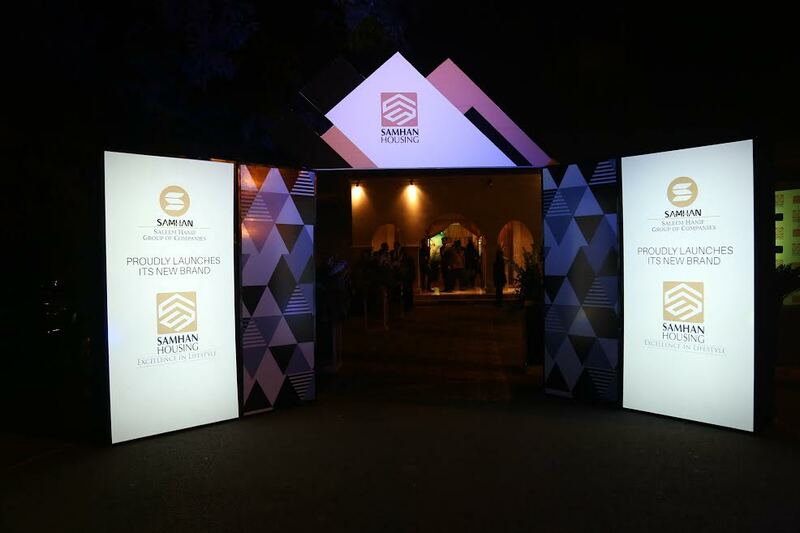 Saleem Hanif expressed that the entity now envisions diversity in business with the launch of their independent real estate brand, Samhan Housing. Through this, they will target all budget segments so as to provide the society with affordable high quality residential solutions. Meanwhile, Sheraz Khan spoke to the audience regarding the group's future plans and how they foresee making Samhan Housing, Pakistan’s premium and most trusted real state player. The entity is has a diverse experience in various industries given their expertise in real estate, defense logistics, Information Technology, IT, the telecom sector, and media & advertising. Ever since the established of the Samhan Group of Companies in 2009, there has been no looking back when it comes to new ventures and progress.